The president-elect has been alarmingly hostile to the press and free-speech rights. President-elect Donald Trump has shown, in the words of The Nation’s Editor and Publisher Katrina vanden Heuvel, an “unprecedented hostility” toward the press. He’s threatened to “open up” libel laws, banned members of the press from his events, and ginned up bigotry and hate that could chill the free speech rights of people of color, Muslims, the disabled, and other groups that he and his supporters have attacked. First, make sure that you’ve subscribed to The Nation. The stakes are higher than ever before for independent media and subscribing is the best way to help ensure the future of our principled, progressive journalism (and if you’ve already subscribed, please donate). Secondly, sign The Nation’s petition with PEN America, Free Press, Presente.org, and a number of other organizations and pledge to preserve, protect, and defend our right to a free press. Protect our right to peaceful protest and assembly, and not allow the government to criminalize dissent. Stand against the persecution of religious minorities. Safeguard existing laws and court decisions that limit the use of libel and slander defamation lawsuits to intimidate critics. Speak out against bigotry and hate. 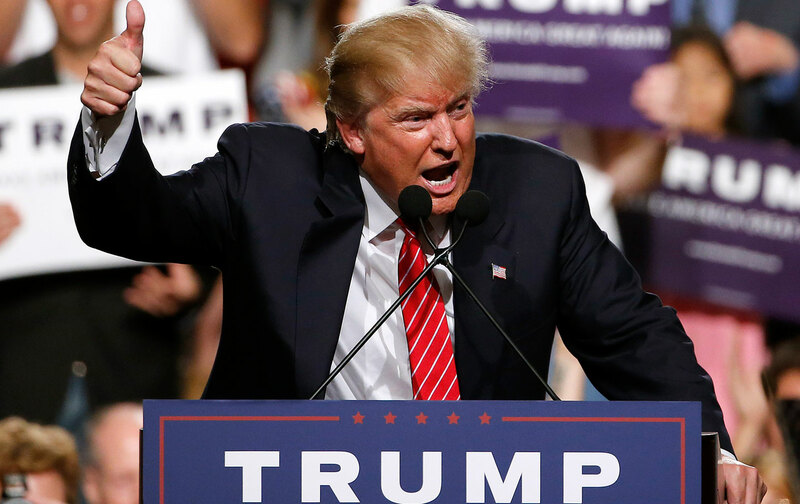 In a recent issue of The Nation, John Nichols spoke with Margaret Sullivan, media columnist for The Washington Post and former New York Times public editor, on the ways in which the media failed the American public when it came to Trump’s candidacy. And in the days after the election, Katrina vanden Heuvel wrote about The Nation’s commitment to “mobilizing against hatred, bigotry, misogyny, and economic pain” and underscored the importance of “journalists of principle and conscience” in the wake of the results.